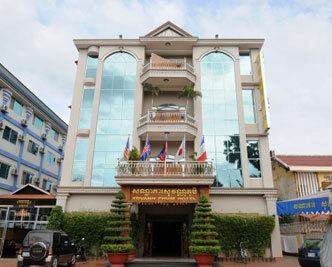 Standard accommodation hotel located along Route No.5. Simple rooms offers and nearby restaurants available. Wi-Fi service available!